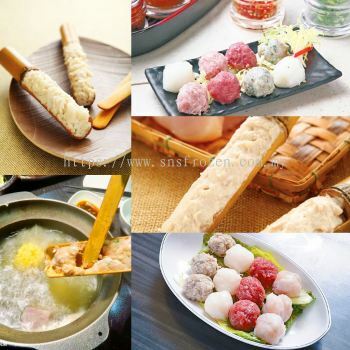 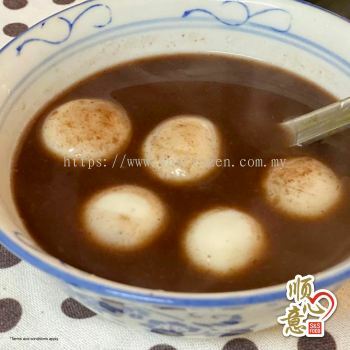 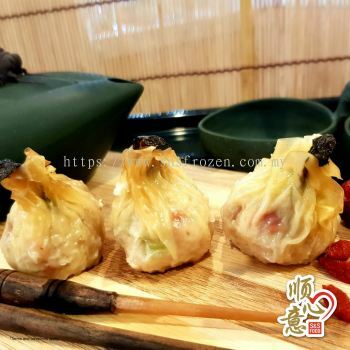 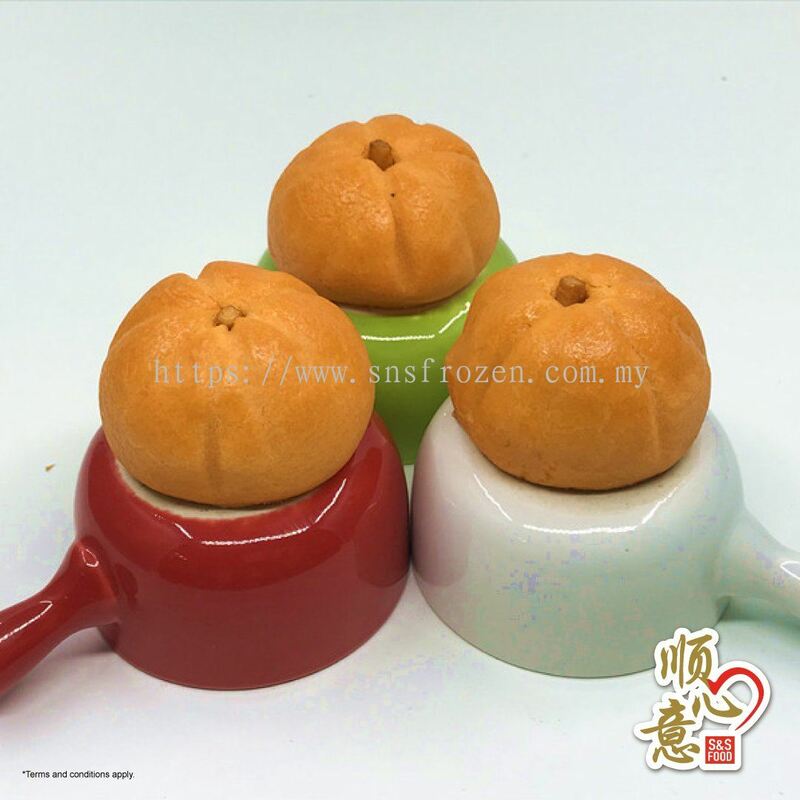 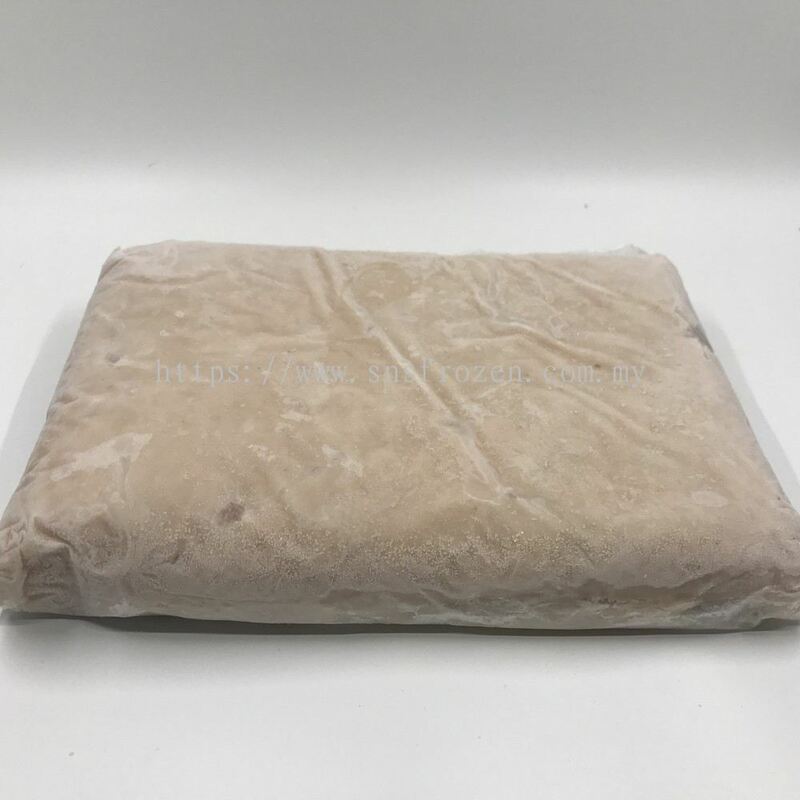 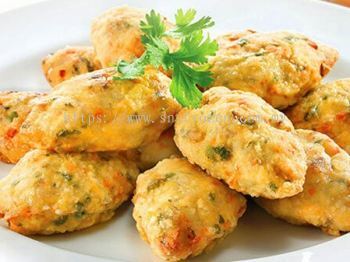 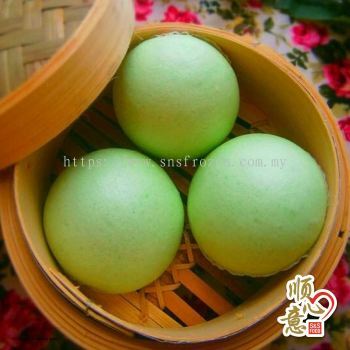 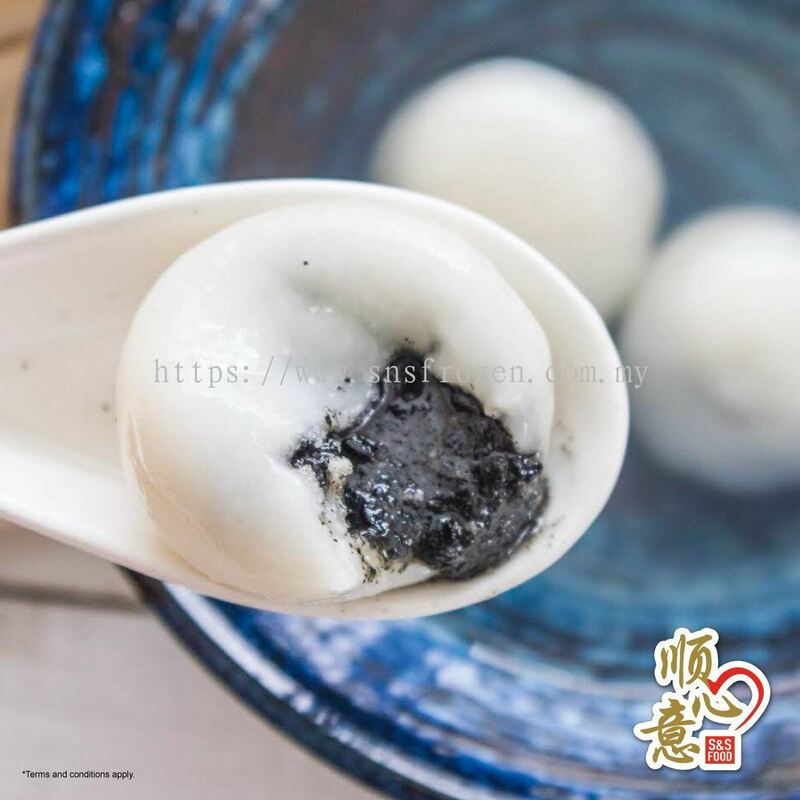 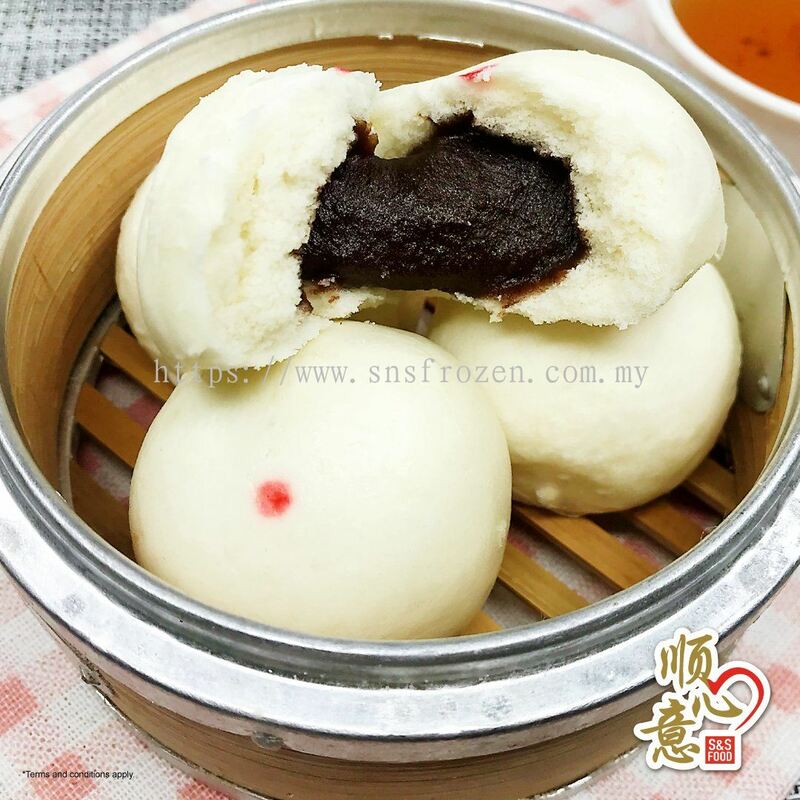 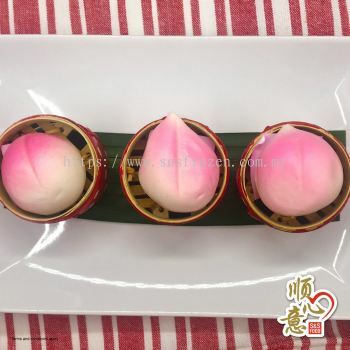 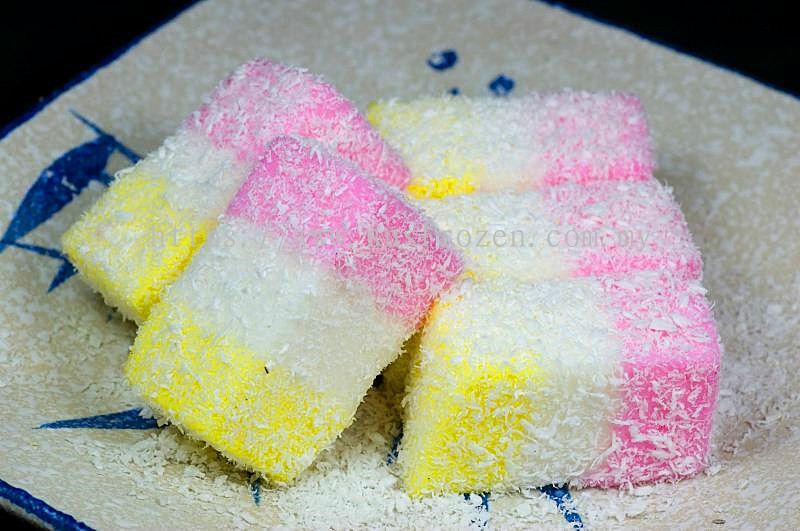 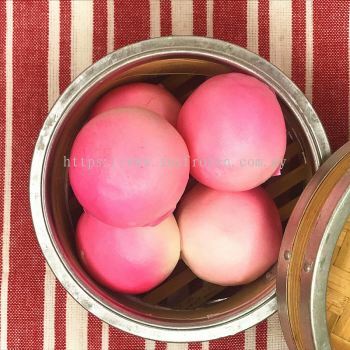 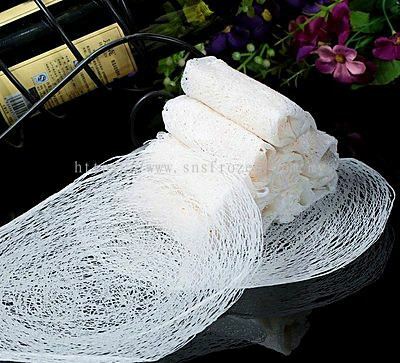 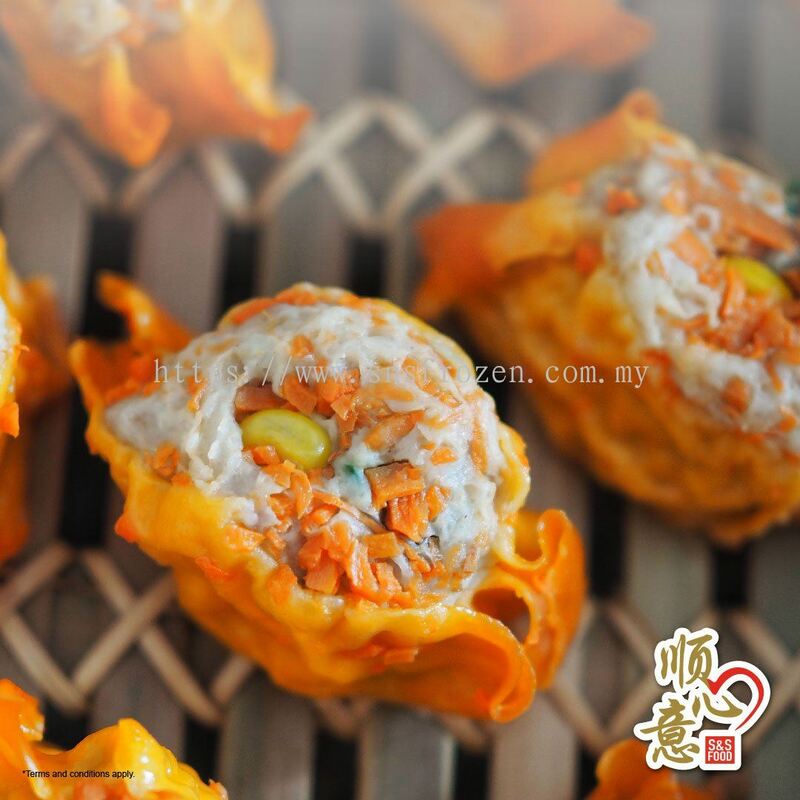 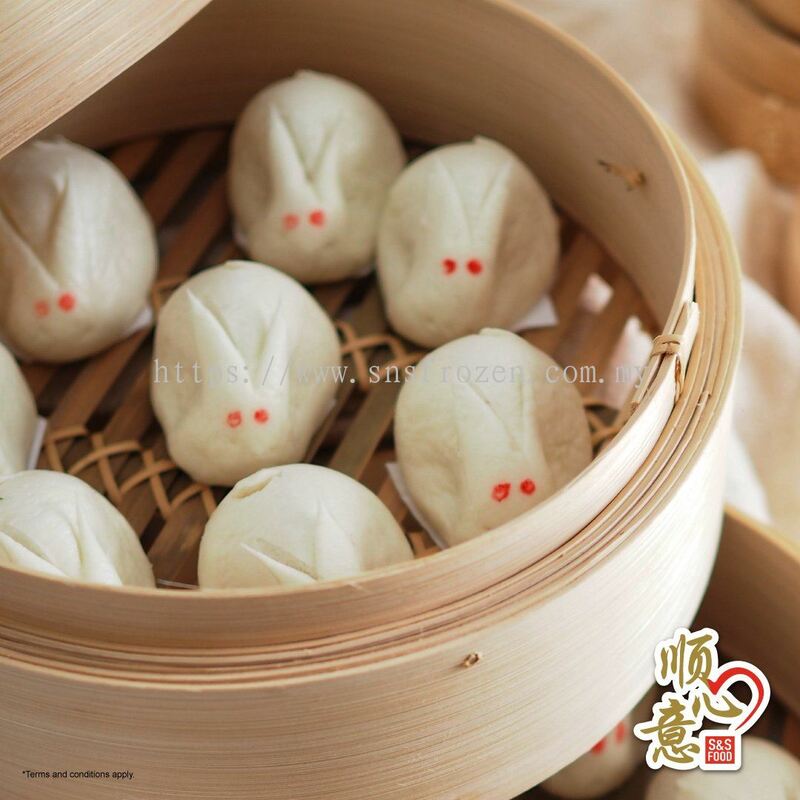 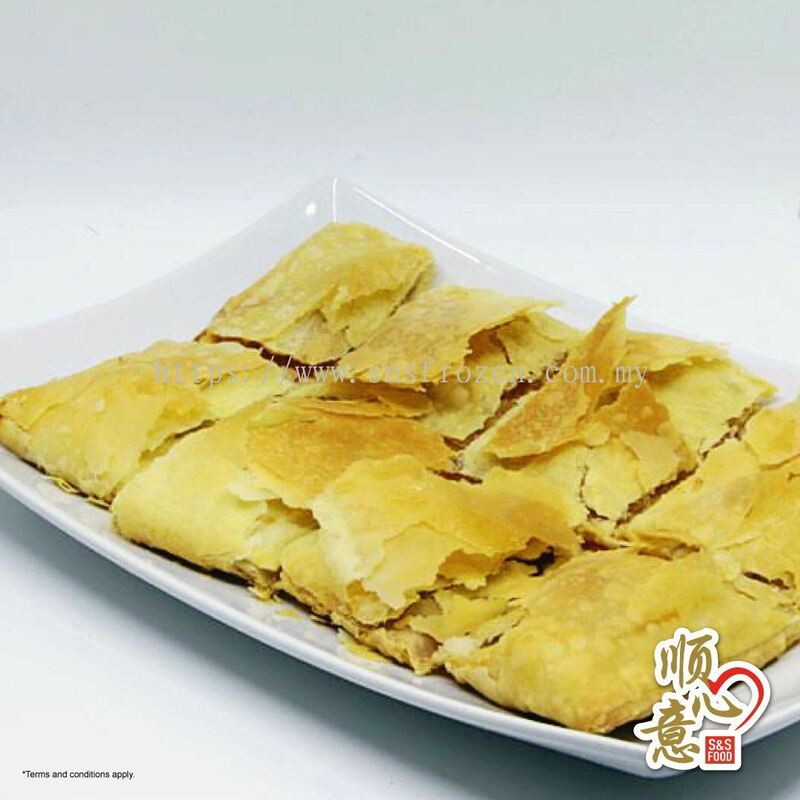 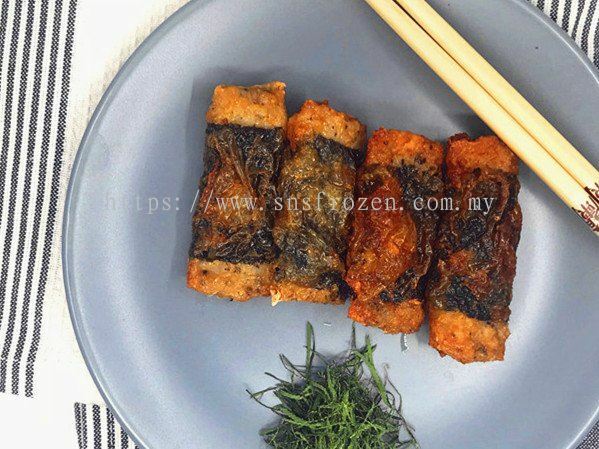 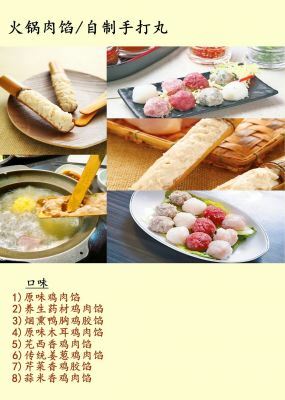 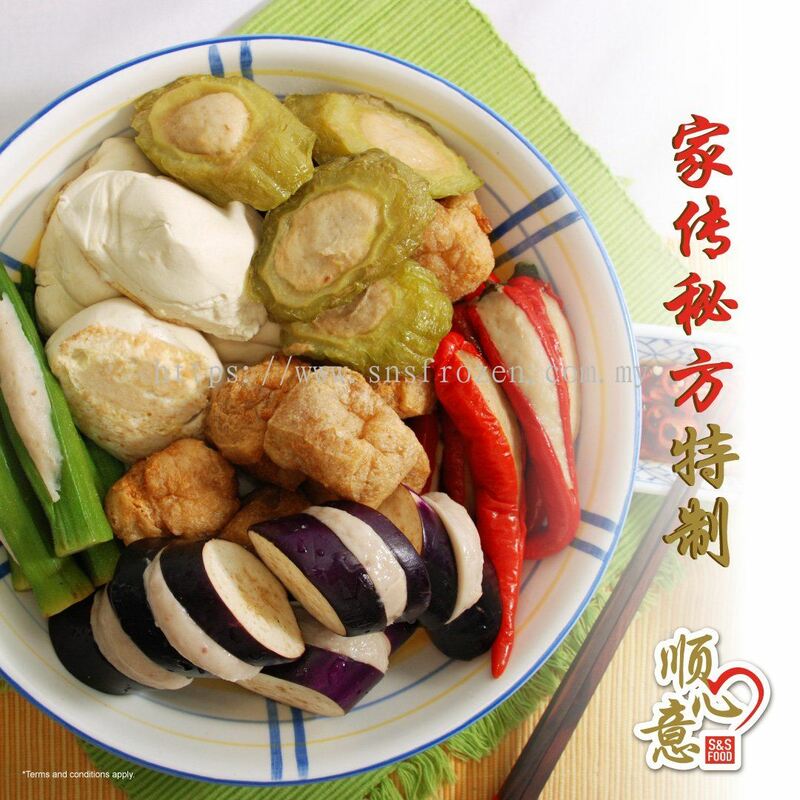 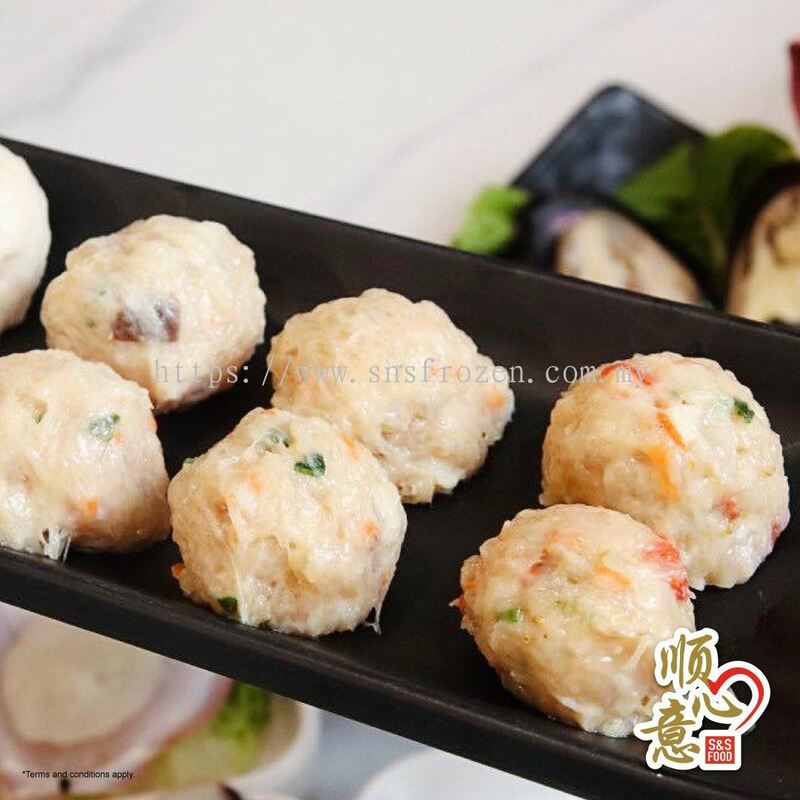 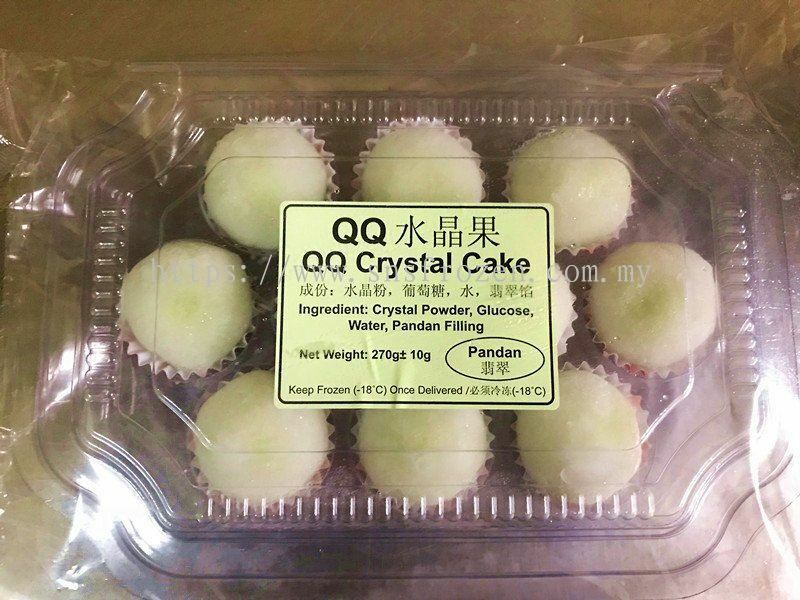 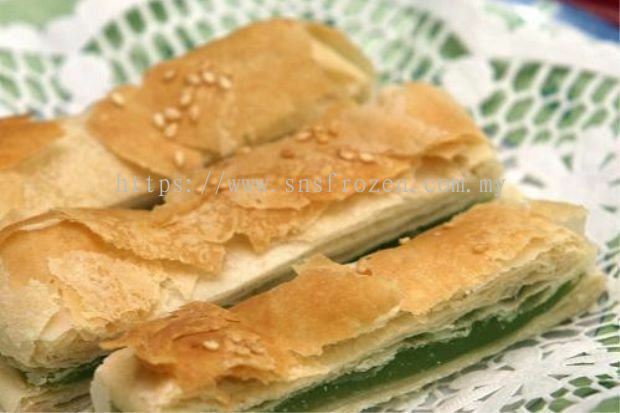 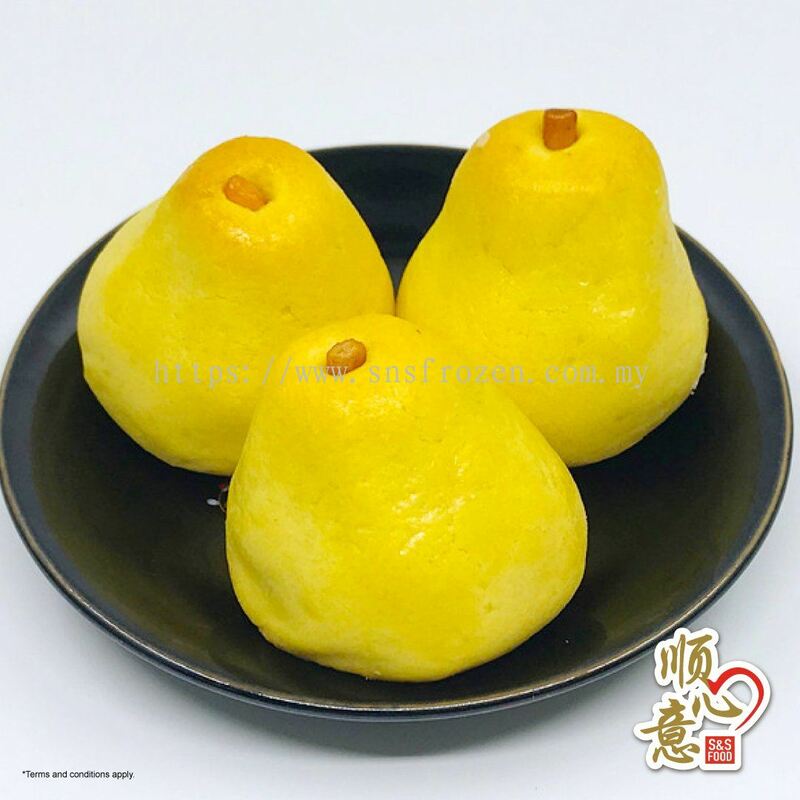 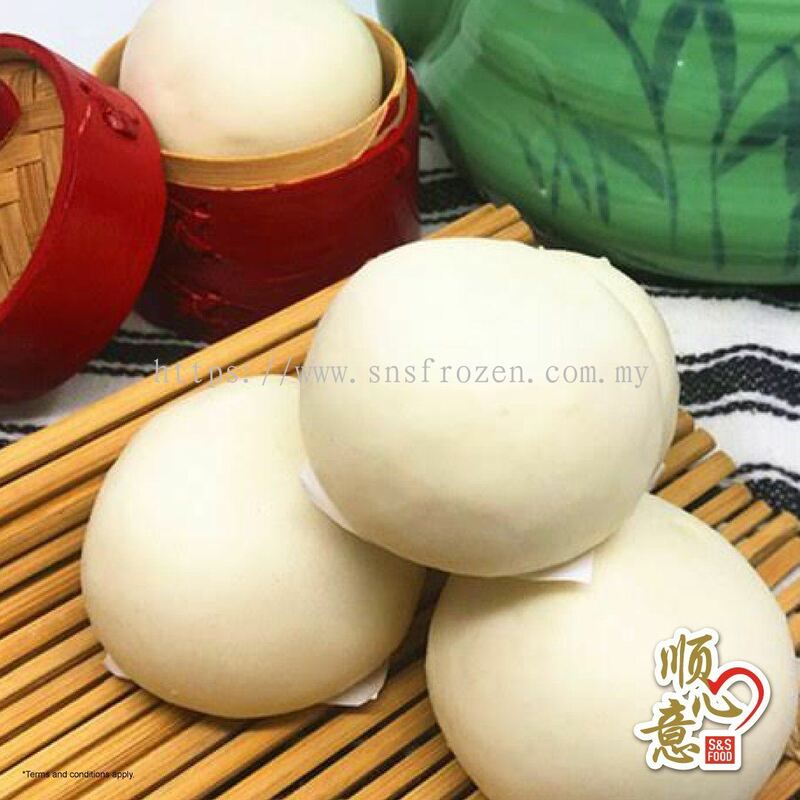 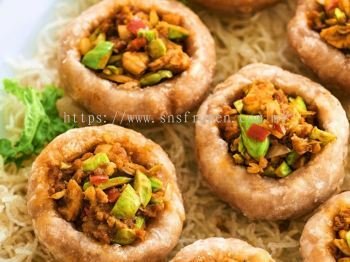 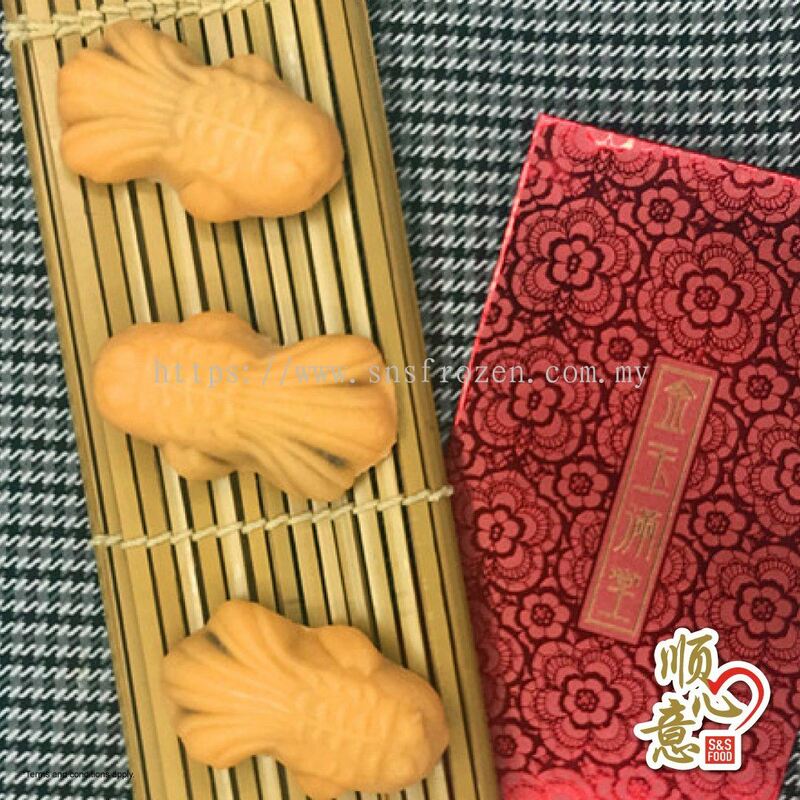 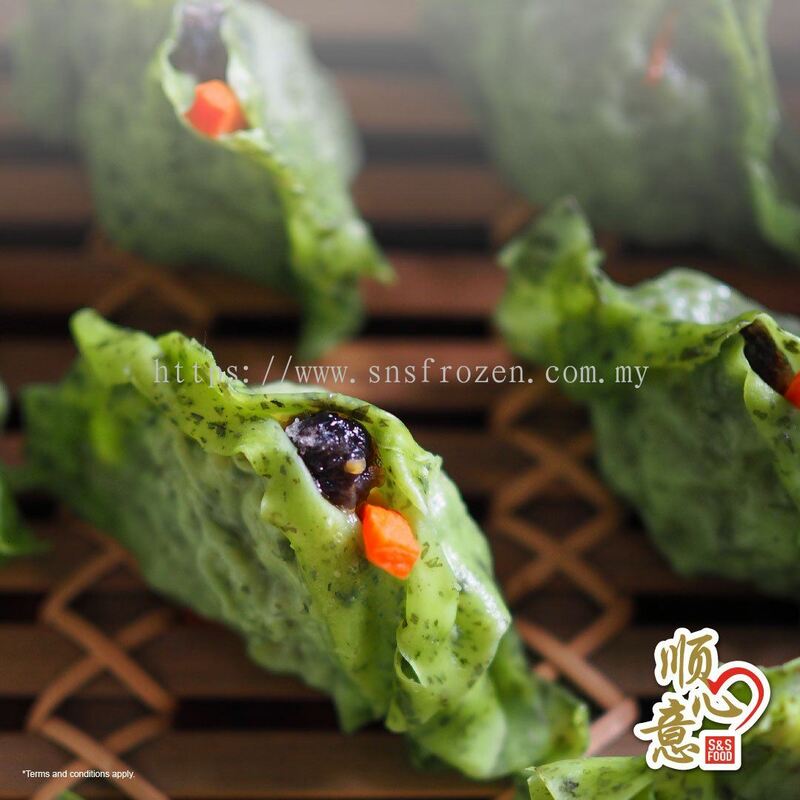 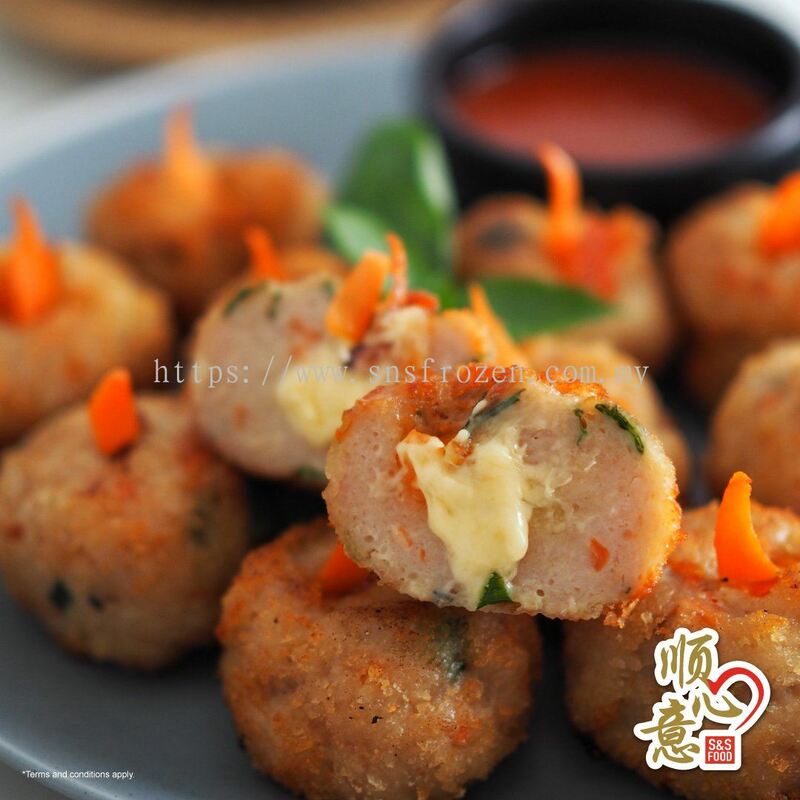 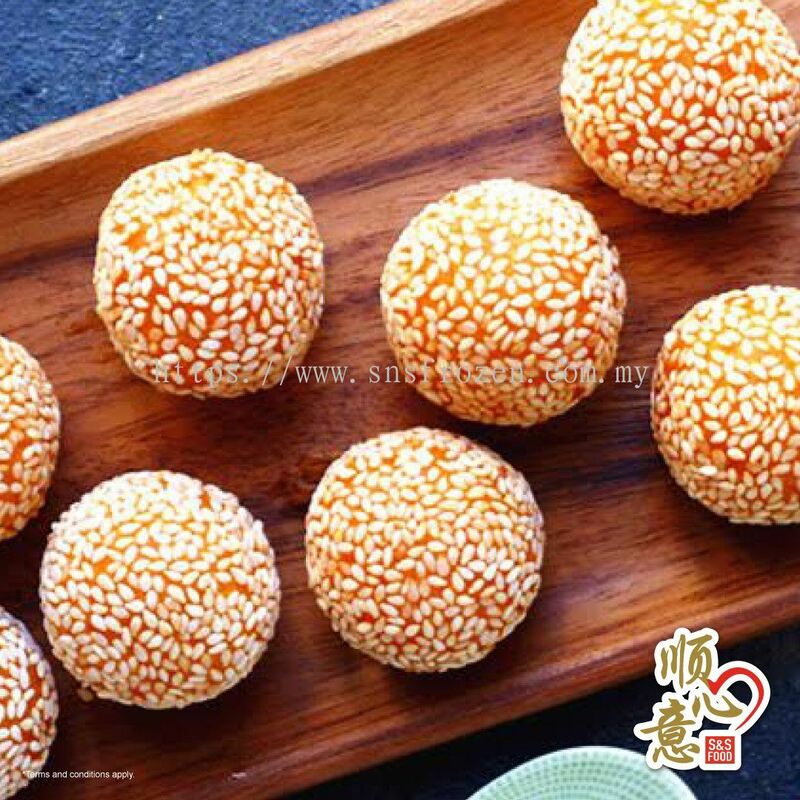 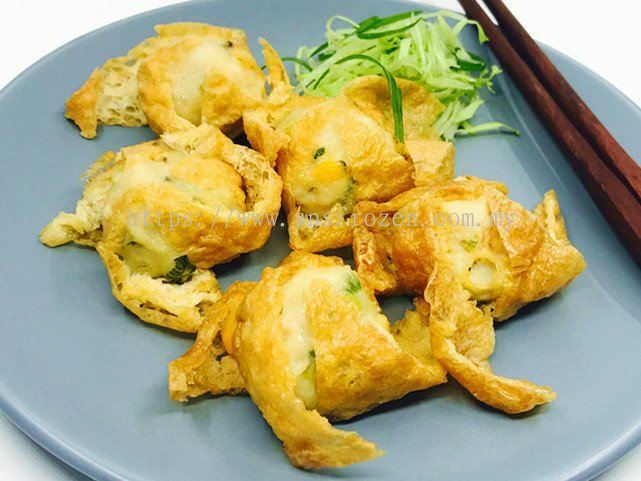 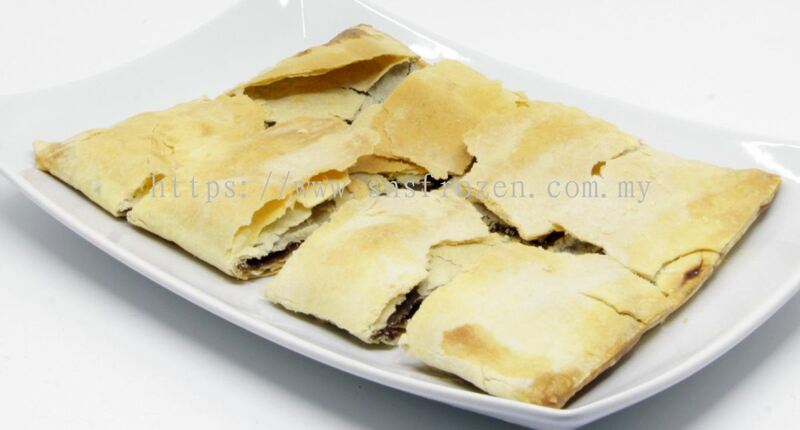 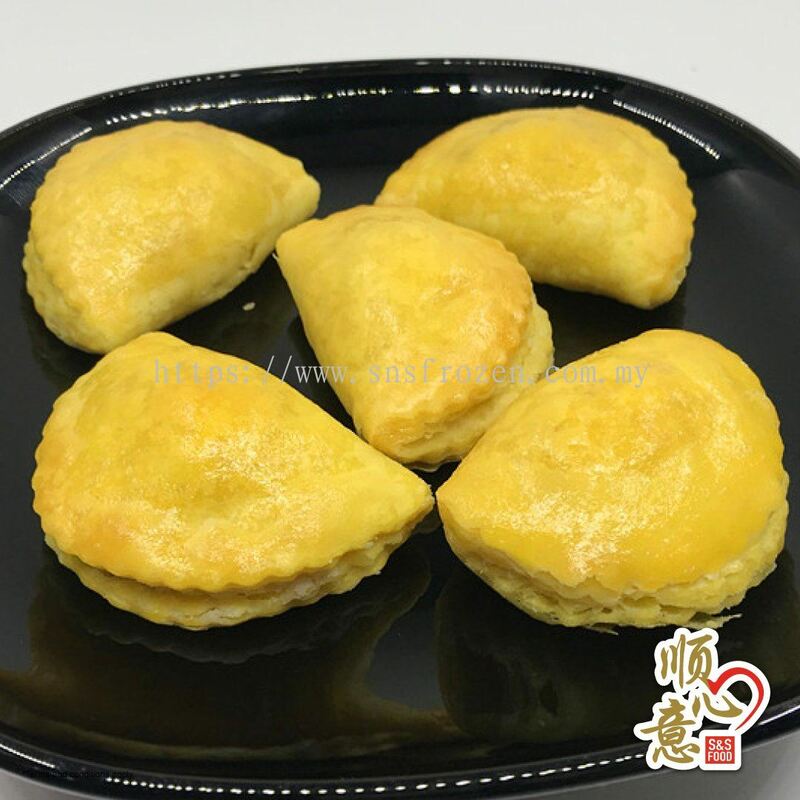 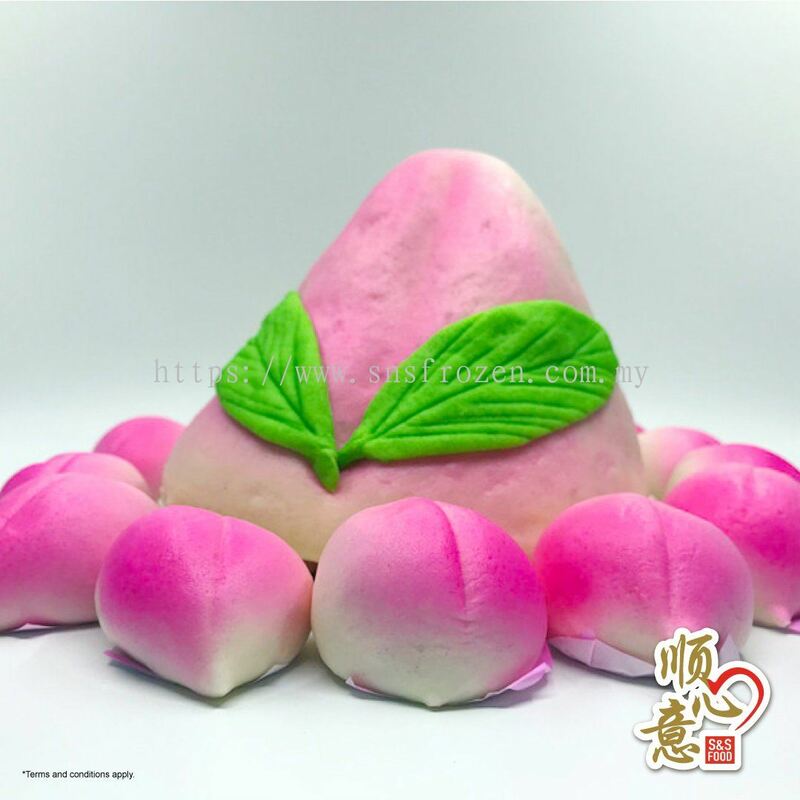 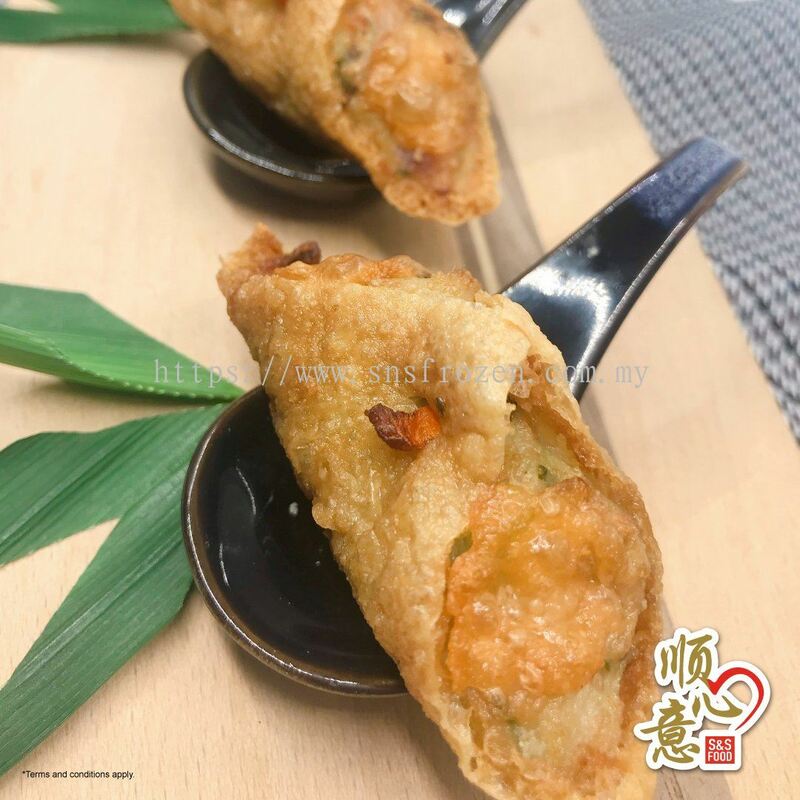 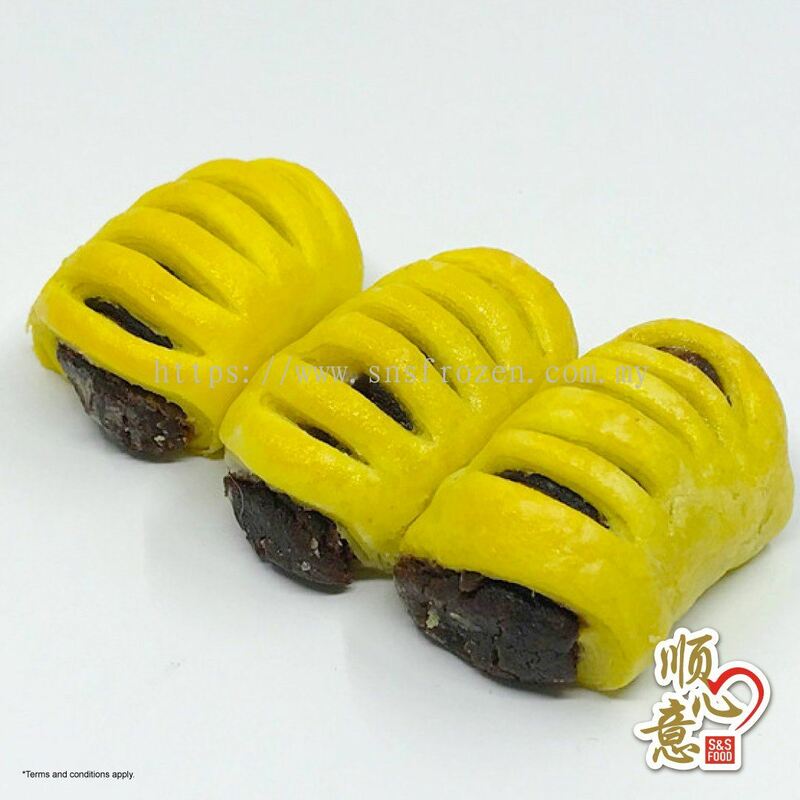 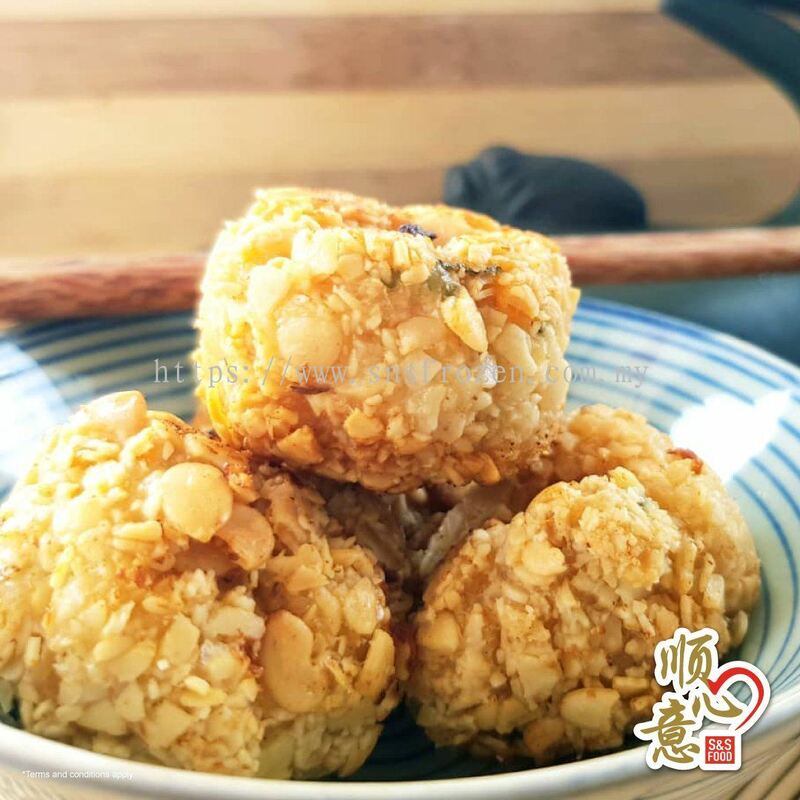 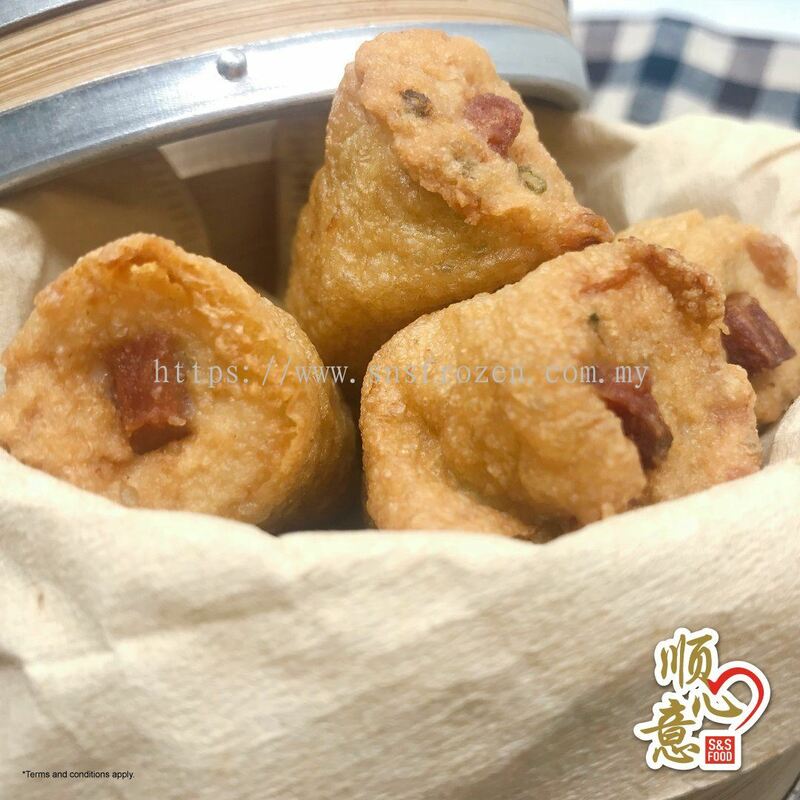 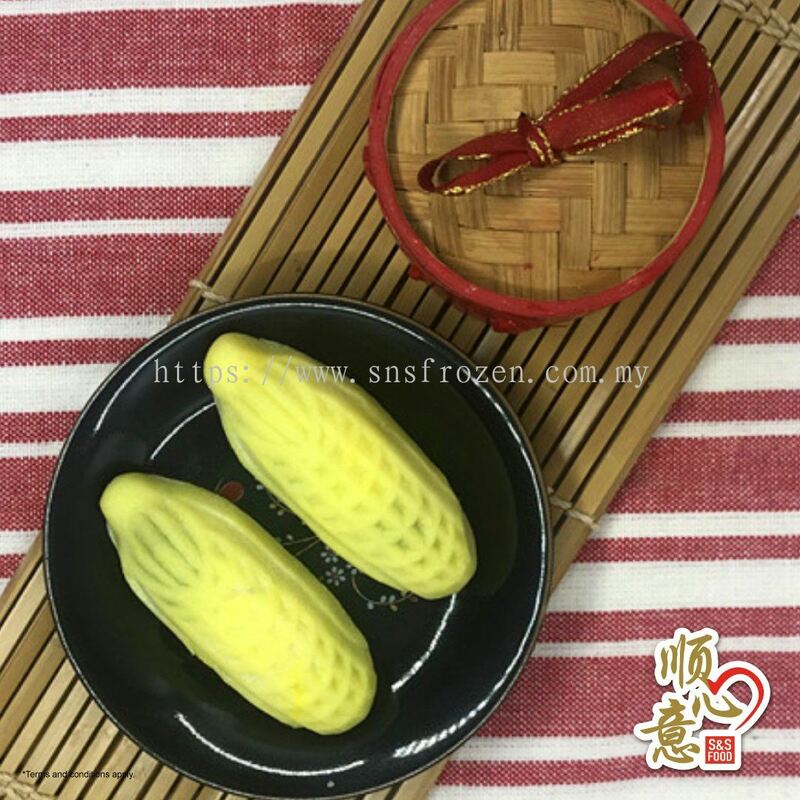 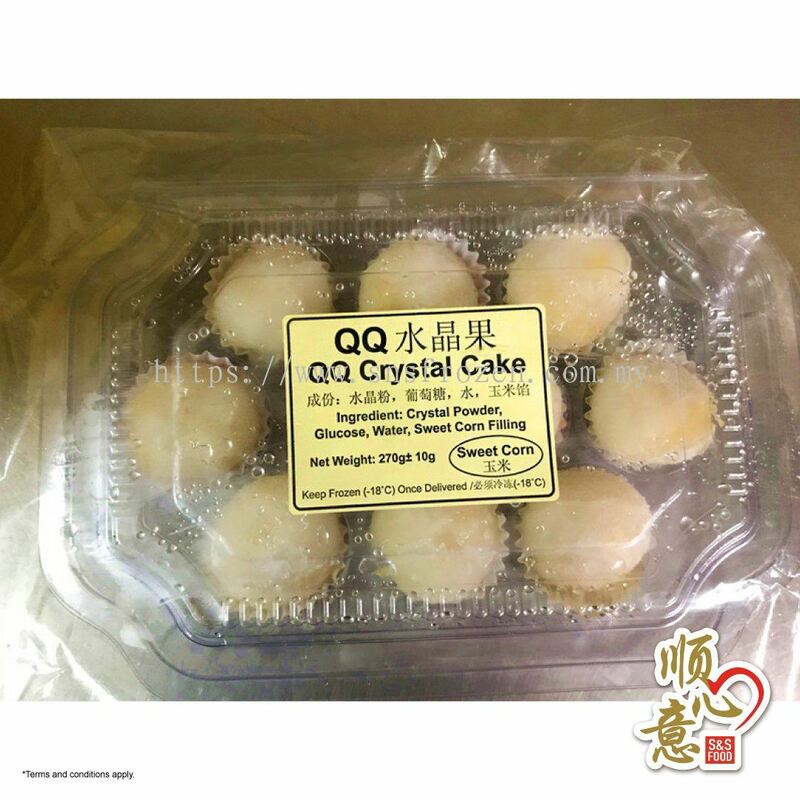 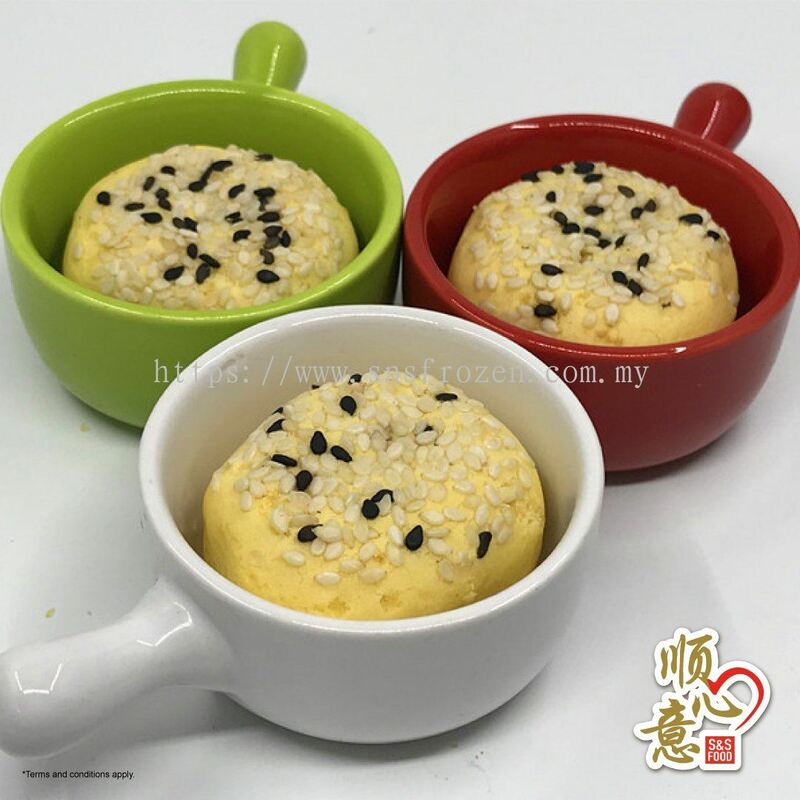 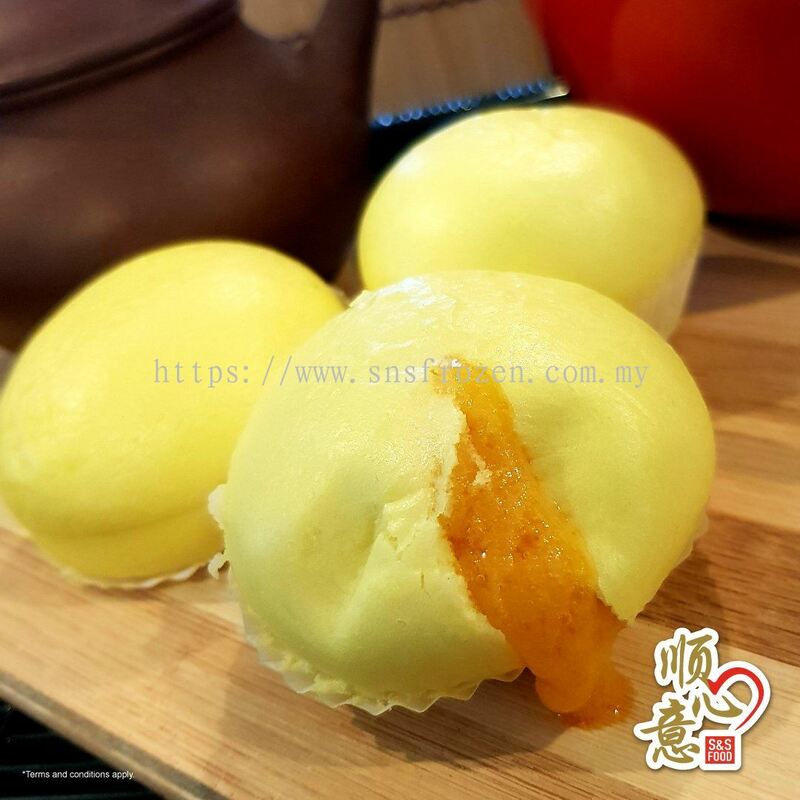 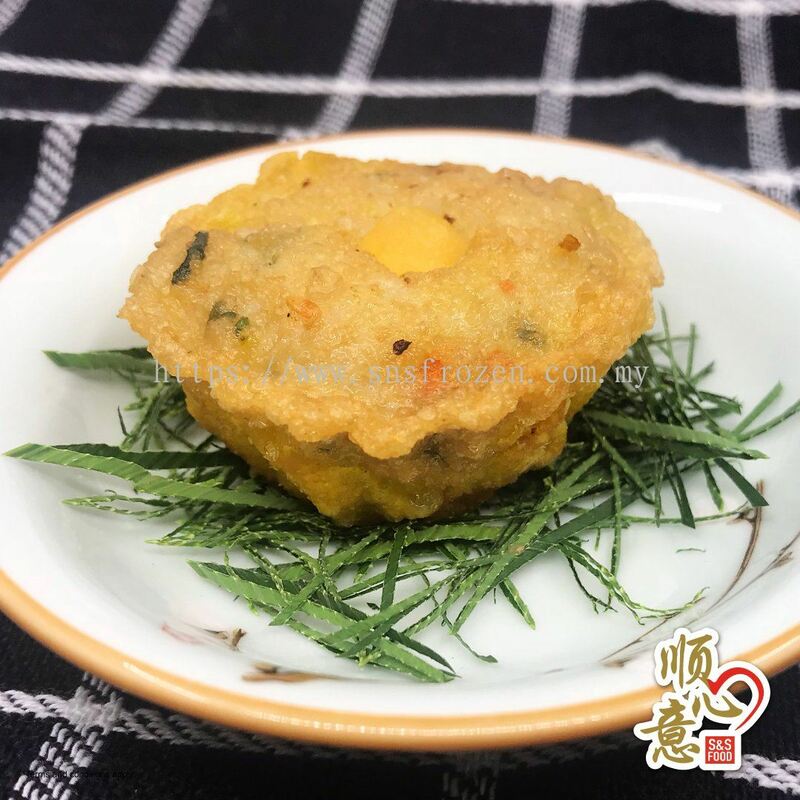 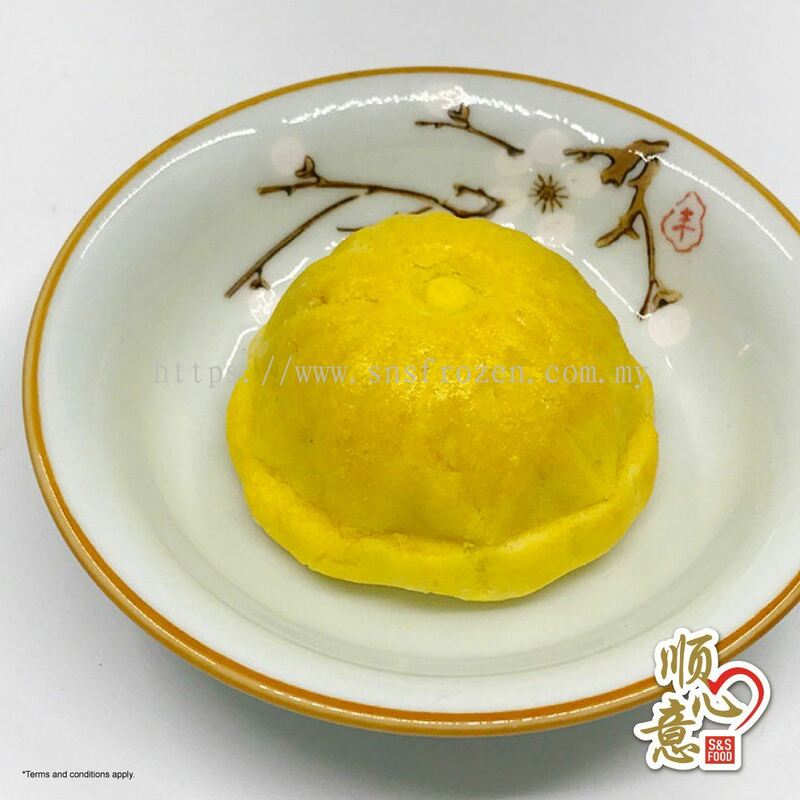 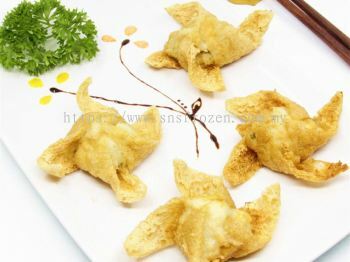 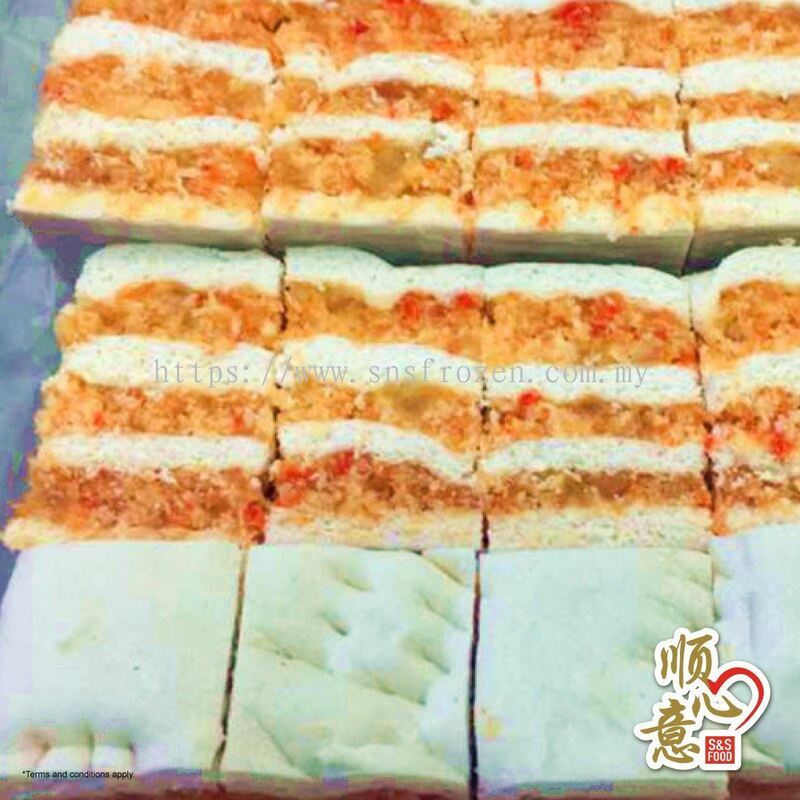 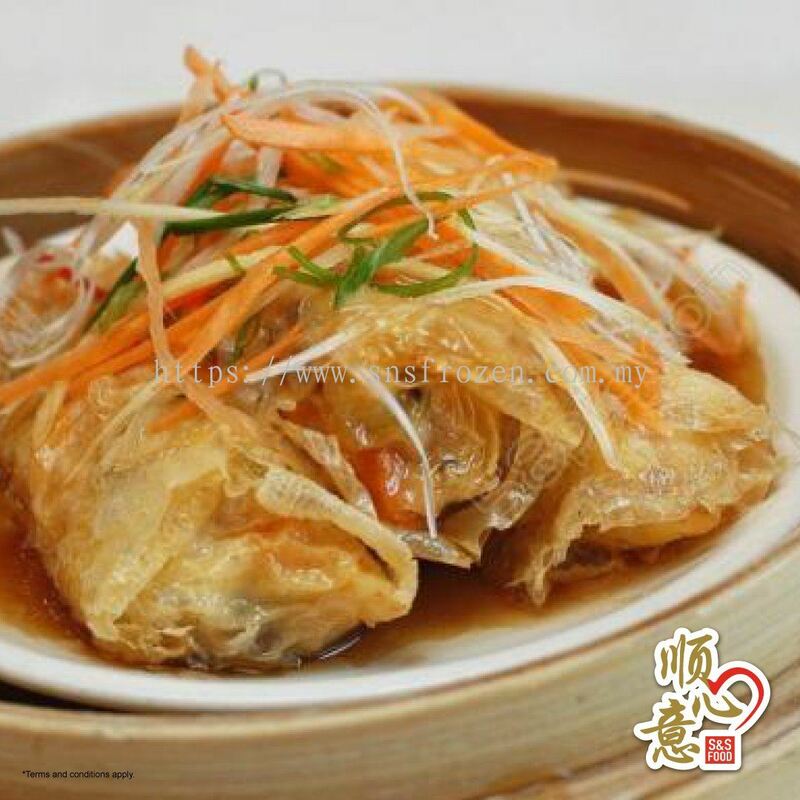 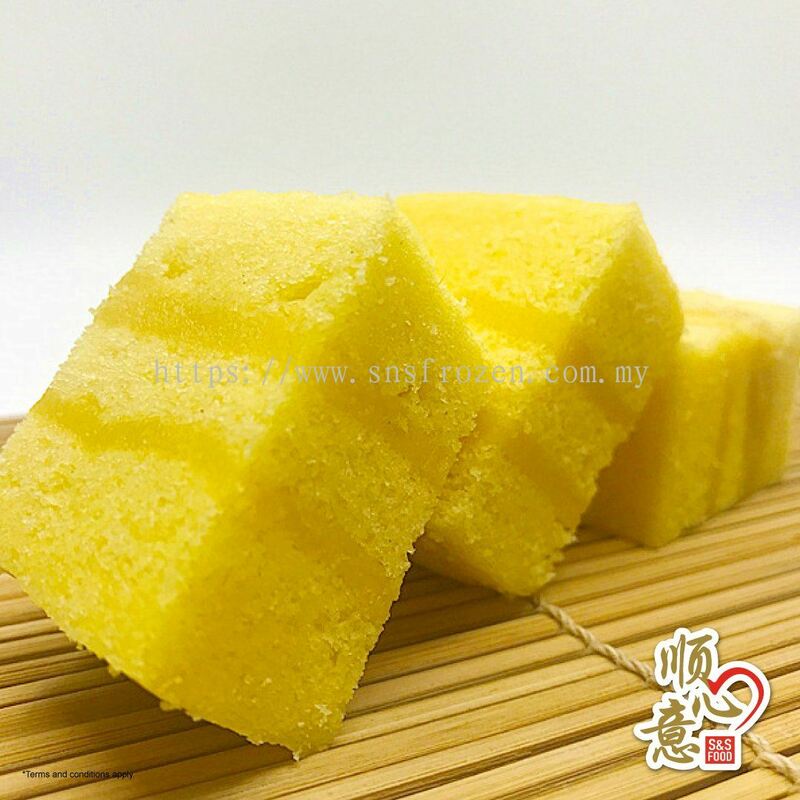 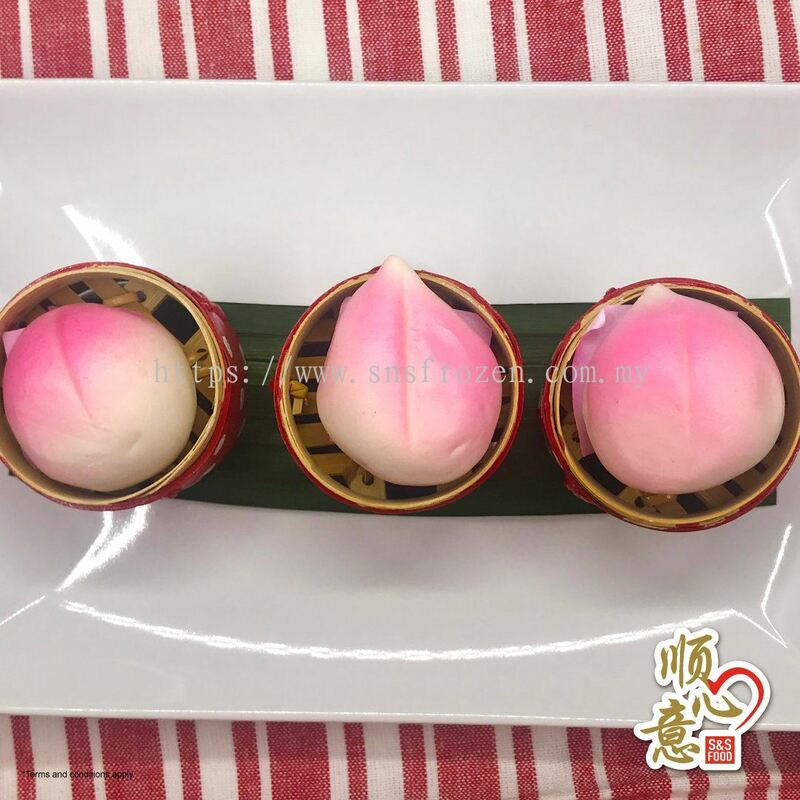 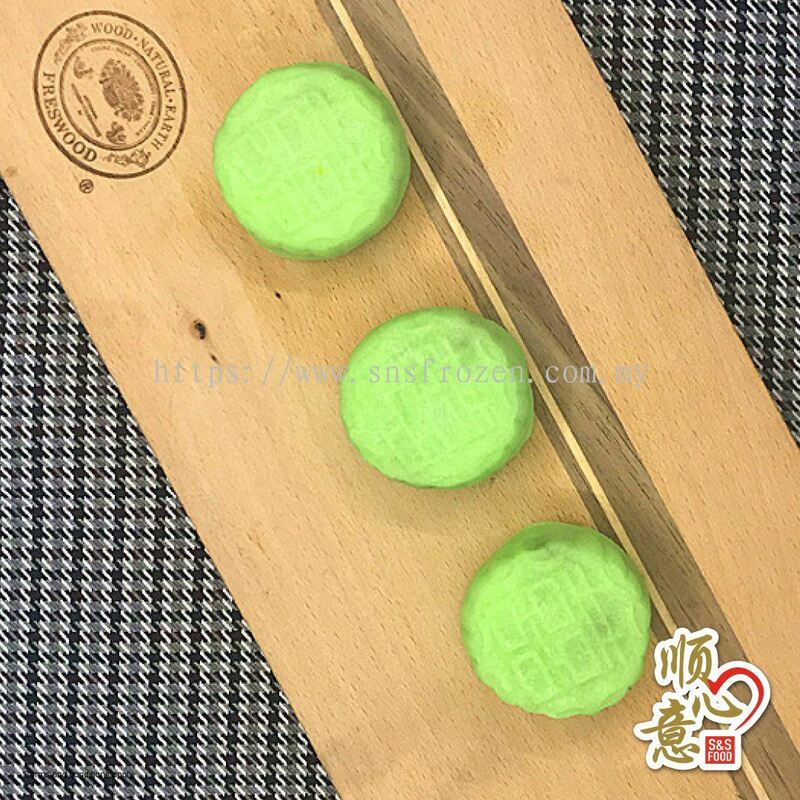 S&S Food Marketing - We supply yong tau foo paste, chicken meat paste, special chicken meatballs, four hot dishes, dim sum, dessert, pancake and steamboat ingredient. 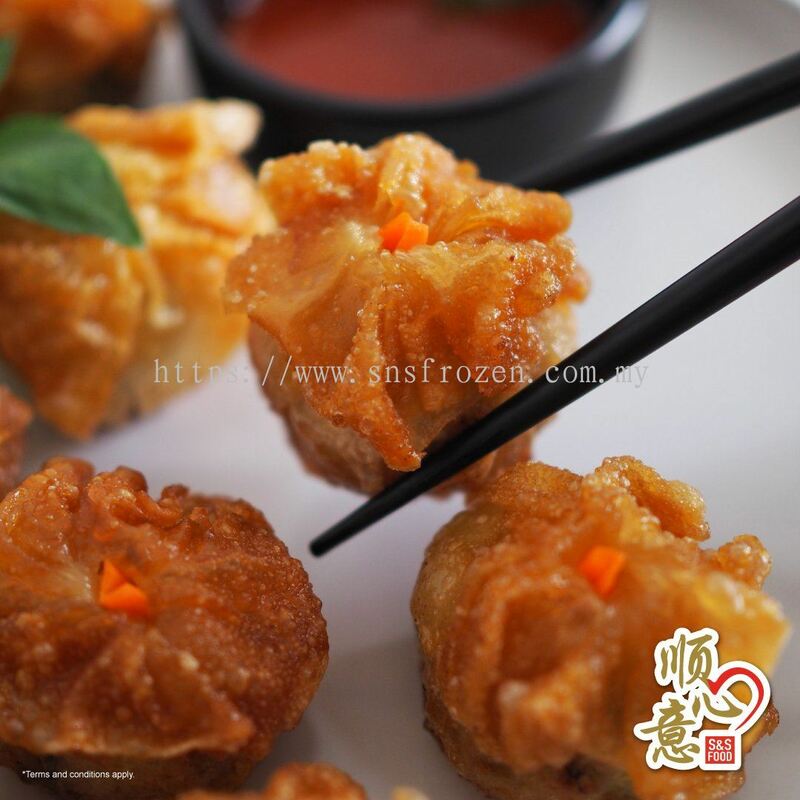 S&S Food Marketing Updated Company Profile — Topbar Banner. 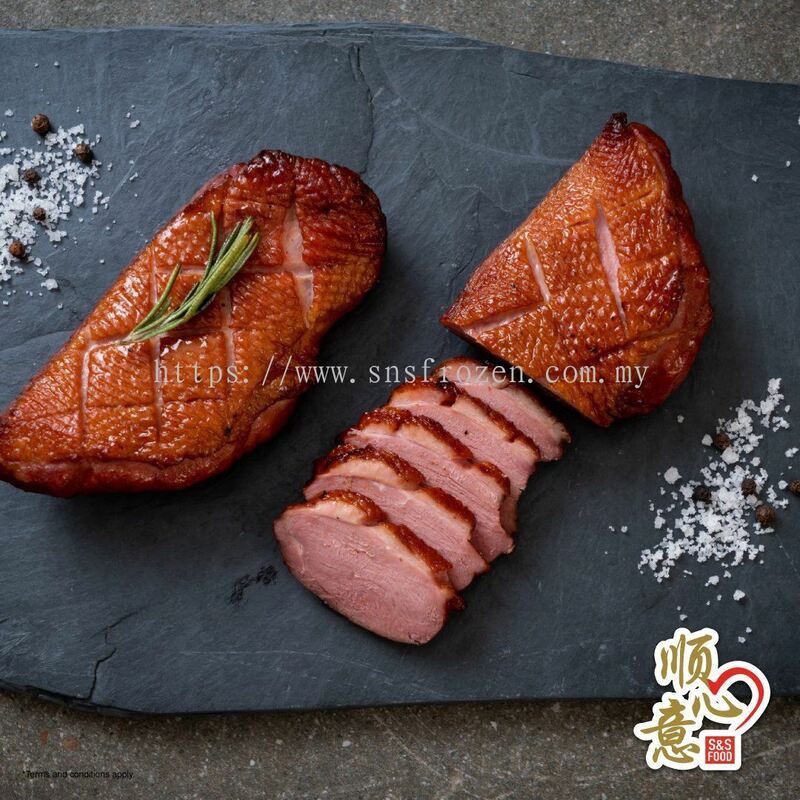 S&S Food Marketing Updated Company Profile — Home Banner.